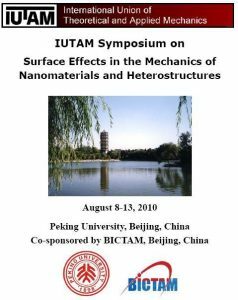 The call for proposals for 2016 and 2017 IUTAM Symposia and Summer Schools is now open. 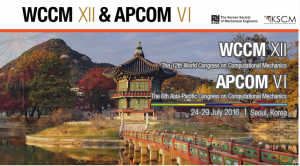 The First BICTAM Symposium for Asia-Pacific Young Scholars will be held in Singapore, from 11 to 14 December, 2013. 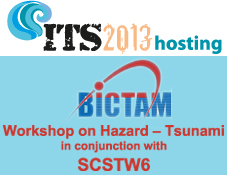 The 26th International Tsunami Symposium (ITS) of IUGG Tsunami Commission will be held in Fethiye-Göcek, Turkey and Rhodes Island, Greece on September 25-28, 2013.